RealNet Plotte & Plase South offers a comprehensive, farm and smallholding marketing service throughout South Africa. 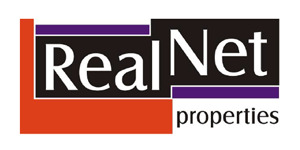 Your RealNet Plotte & Plase agent will help you avoid potential pitfalls which can have an impact on your return-on- investment when purchasing land. Specialized Farming i.e Dairy, Chickens, Piggery, Kennels, etc. Breakaways: Bushveld, Riverfront, Views, Piece & Quiet. Professional assistance with sub-divisions, applications for rezoning and business rights, evaluations, improvements etc. Expert advice on future developments, network of roads, infrastructure, services such as medical, schools, offices, shopping centres, etc.